This era is of Smartphone. According to a survey there are 1.75 Billion Smartphone’s all over worldwide. Now the question arises will there will be people in this huge strength who are addicted to Smartphone’s; answer is truly a big yes. There are so many users who are addicted to their Smartphone’s and they even don’t know about it. If they came to know how much time they are giving to their Smartphone’s, they will be shocked. 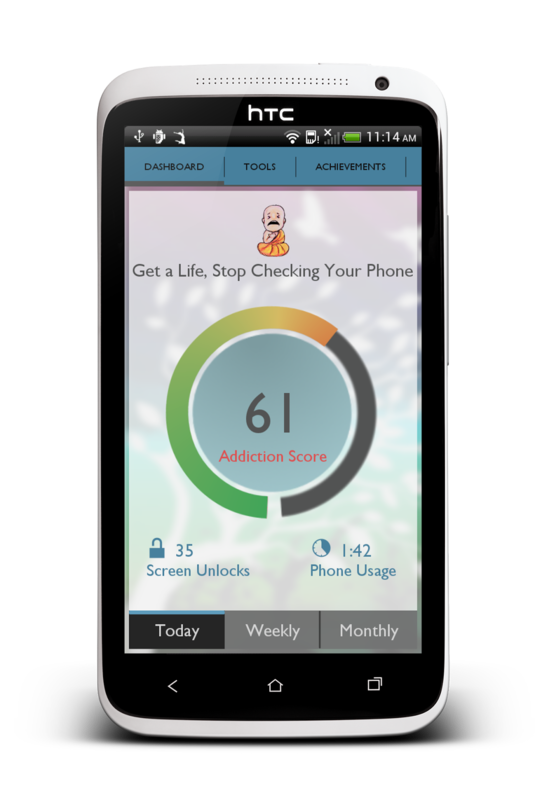 A app called BreakFree is designed to inform you how much addicted you are to your Smartphone. 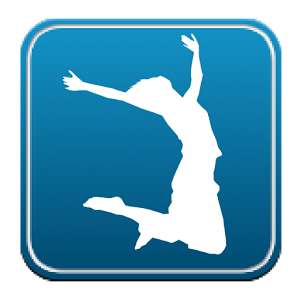 It’s a revolutionary mobile app aimed at controlling SmartPhone addiction and helping you maintain a healthy digital lifestyle. It monitors phone and app usage and tracks how addicted you are to your phone and apps. With visually appealing characters, graphs, and stats, the app guides you on how can control phone usage. 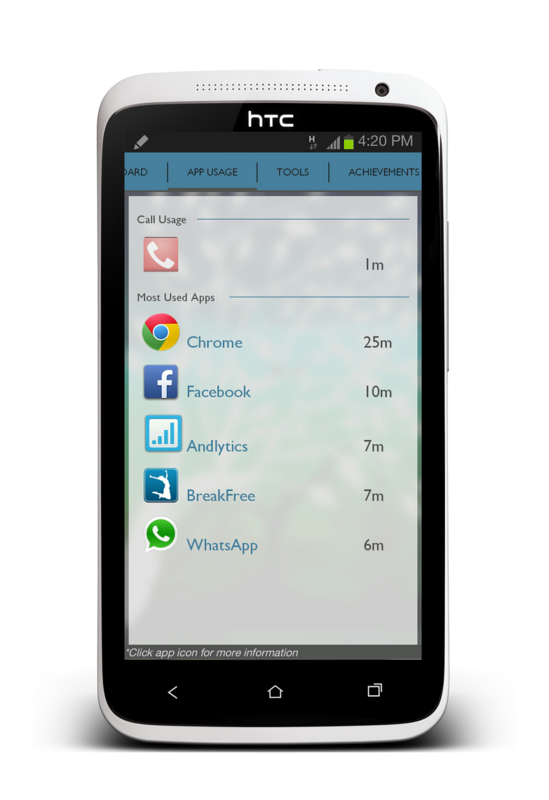 Using a high advanced algorithm the app studies your phone usage pattern and calculates an addition score in real time. 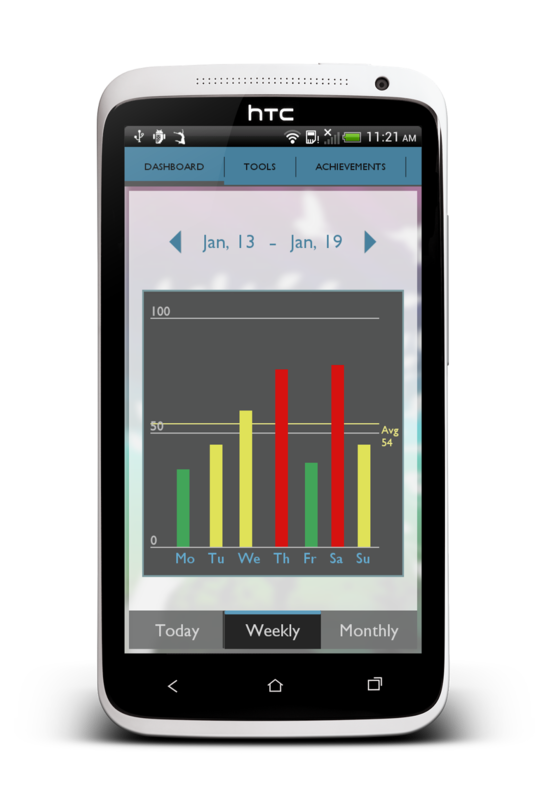 You can track your progress with Daily, Weekly and Monthly graphs. 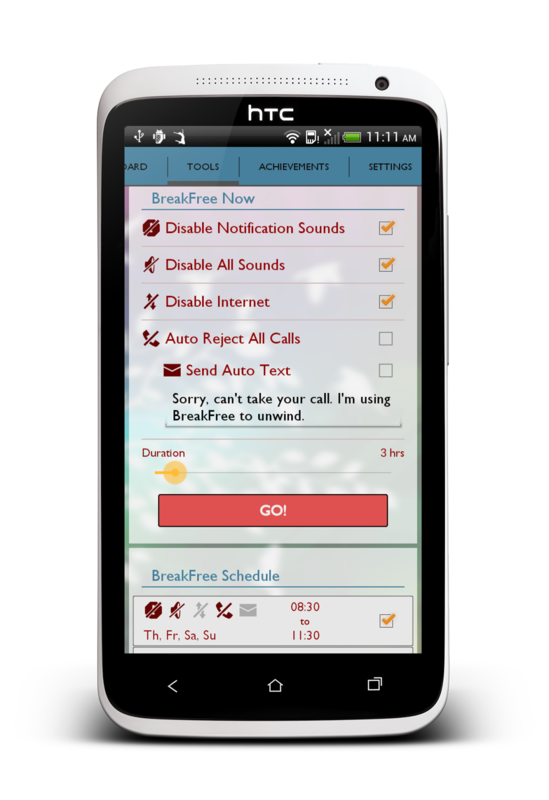 BreakFree warns you with timely notifications via their friendly character, Sato. Example: If you are using a particular app for long or making too many calls or have used the phone for over an hour, Sato will notify you to slow down. The app also provides you with phone management tools such as disabling the internet, rejecting the phone calls and sending auto text messages. You can completely control your habits by scheduling these tools to run on a given day at a given time. For instant you want to spend family time every Sunday from 3PM to 6PM, and then you can schedule your phone to disable sound and internet, so that you are not disturbed by calls and notifications during this time. You can view the usage stats for your addition score, top used apps, call patterns and other functions to help you make informed decisions to take the necessary actions. 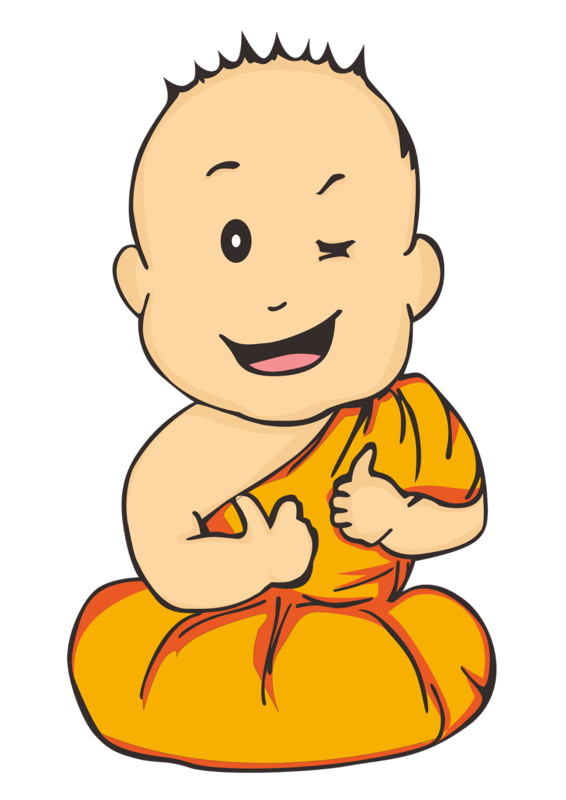 Example: If you have launched Whatsapp 30 times in a day, then it is time to cut back and use your time wisely. For the younger Smartphone users, App can be used as a great parental control device. By installing it on your child’s SmartPhone you can monitor his/her phone usage, schedule internet usage much more. App is available for Android till yet but soon will be launched iOS also.